Speaking of mailboxes... I found something in mine today that beats a catalog any day! This beautiful bracelet, which I was blessed to have won from a give-away over at Thy Hand Hath Provided, is from Loreliei Eurto's Esty Shop. You can see more of her designs in her boutique and her website. She has some fabulous pieces that are so unique and just my style! I'm bookmarking this for gifts in the future! Thank you, ladies! This beautiful bracelet, which I was blessed to have won from a give-away over at Thy Hand Hath Provided, is from Loreliei Eurto's Esty Shop. You can see more of her designs in her boutique and her website. She has some fabulous pieces that are so unique and just my style! I'm bookmarking this for gifts in the future! Thank you, ladies! During the two months prior to Christmas, my mailbox swells each year as merchants send a flood of colorful, glossy, eye-catching treats in the form of innocent catalogs. Each company carefully selects a theme that is sure to create the warm fuzzies and move the once contented soul to imagine those dazzling new items in their own abode. What has caught me off guard this past year is the number of catalogs arriving around the calendar. In an unprecedented move inspired by the current recession, it seems retailers are making a last ditch effort to stimulate the economy. How sweet of them. It is amazing how content I can remain when my focus is on God and that with which He has chosen to bless me. But let a sleek new catalog enter the house and suddenly, a grey cloud is hanging over every less than perfect room. What once was useful and practical is suddenly outdated, mismatched, and worn-out. Soon my whole attitude is infected! Perhaps this only happens to those of us who are visual learners (which is the majority of the population!). Or maybe you have already discovered and conquered this weakness of the flesh. Or the mailman no longer delivers anything to your box. If so, you are in the minority and certainly blessed. You must be so content! For the rest of us, we need to take charge of the battle and fight with winning strategies, both defensively and offensively. 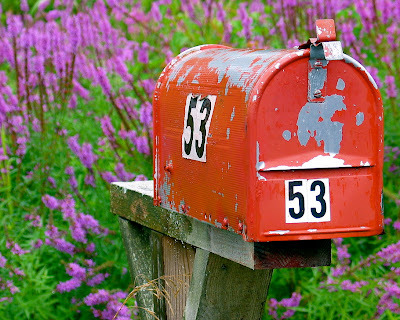 • First, eliminate the catalogs you no longer want arriving in your mailbox. Stop Junk Mail has a website where you can download a 3 page kit to stop unwanted catalogs, credit card offers, shopping flyers, and more. 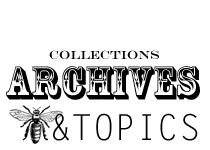 Other online sources include Catalog Choice (I really like this one! ), Opt Out Prescreen for credit card and insurance offers, and the National Do Not Call Registry. Besides getting rid of those unwanted catalogs and credit card offers, think of how many trees you are saving. Another way to eliminate unwanted phone calls is to tell the caller to immediately add your number to their DO NOT CALL list. If they ever call again, just mention that you are on their "Do Not Call" list and it should quickly end the conversation. They do not want to get fined for violating this law. I had to do this with a newspaper a few years ago and I couldn't believe how fast they wanted off the line! The only way I know to stop emails is to go to the bottom of the unwanted ad and click "Unsubscribe". It's at the bottom every time, but you may have to do different things to actually process this request. For some it's just a click. For others, they want you to select some choices as to what you do not want to receive in the future. It only takes a moment, but this can go a long way to decluttering your life and removing the temptation to shop! • Second, keep a running list of items you are really needing or want to purchase based on more than a whim; you've thought about it for a few weeks, measured, thought about your options, and are willing to save and pay cash for it. 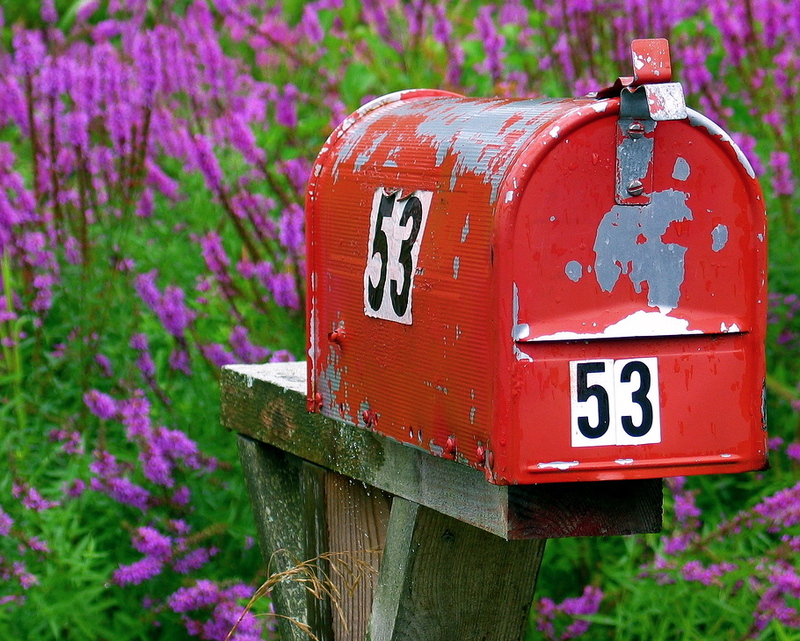 • Third, as the mail arrives, stand over the trash can and dump every catalog that you know will not contain an item on your running Wish List. If you need a new sweater, keep the clothing catalogs and ditch the Pottery Barn and Plow and Hearth. Don't open yourself up for temptation by opening the catalog! Flee from it! "But godliness actually is a means of great gain when accompanied by contentment. For we have brought nothing into the world, so we cannot take anything out of it either. If we have food and covering, with these we shall be content...For the love of money is a root of all sorts of evil, and some by longing for it have wandered away from the faith and pierced themselves with many griefs. But flee from these things, you man of God, and pursue righteousness, godliness, faith, love, perseverance, and gentleness. Fight the good fight of faith; take hold of the eternal life to which you were called..."
He is sovereign, good, and unchanging. You can depend on Him. When you go to the fair or visit a friend, it's all too easy to fall in love with goats and jump right in and get one with little preparation. But if you do, I can almost guarantee your time with them will be short! 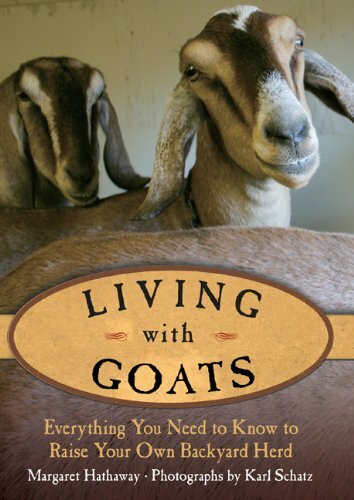 If you really think you want to keep goats (or any animal for that matter), you'll be doing yourself and the goat a favor by researching and preparing before you bring them home! I highly recommend finding a mentor who will be your on-going "go to" person when you have questions or need help. 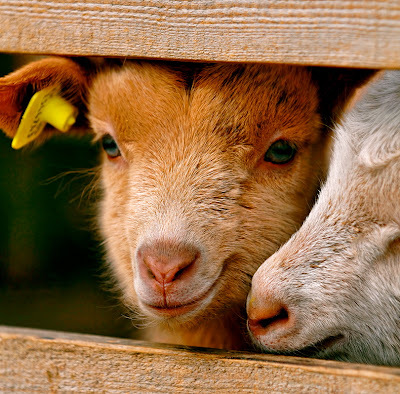 A good "goat friend" will let you work alongside him or her to help you become familiar with the animal and it's needs, find out how to care for it, and all the little idiosyncrasies of the breed. I've been blessed to have such a friend in Lori, my own goat mentor, who has graciously spent hours teaching me and my girls how to trim hooves, milk, feed, house, and shelter these four-legged escape artists! Whether or not you can find a mentor, a few good books on the subject are an essential for your home library. While the internet is a great source for quick information, you'll need something to have on hand at all times (including during electrical outages), to curl up in bed and read, or to drag out to the barn with you. Just be sure to keep it away from curious nibblers! 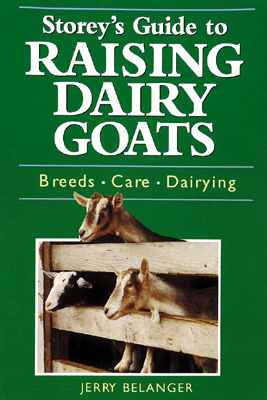 Two resources I recommend are Storey's Guide To Raising Dairy Goats by Jerry Belanger and Living With Goats by Margaret Hathaway. Both have easily kept my attention, but the first is a bit more technical while the second reads more like a journal with great tips along the way. Margaret has been transparent enough to tell you about some of the mistakes she's made along the way and how she's learned from them. This kind of information is priceless! Jerry, has included a lot of statistics and facts, but not so much that I was bored. Reading two different books gives you options. There isn't just one set way to do things and getting counsel from more than once source is important because everyone will have something unique about their own adventure with goats that must be addressed. 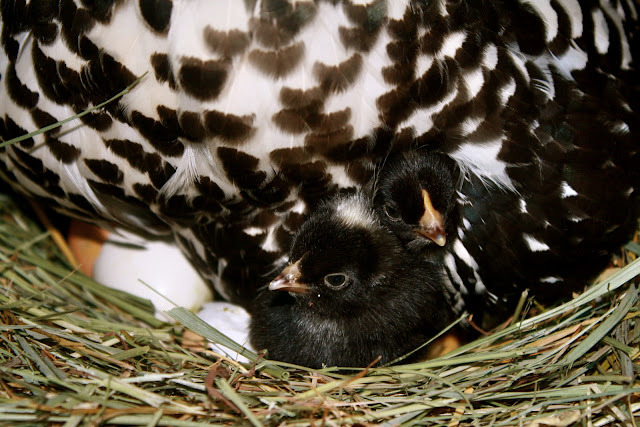 Geography, climate, breeds, resources, needs, goals... all these issues will determine how you raise your own animals. It would be nice to just whip out a step-by-step "how to" guide with a simple check list, but it just isn't that easy. You can learn if you're willing to take the time. And even though you can't learn everything before you bring home your new milk source, you'll at least have a basic working knowledge and hopefully a mentor to get you through any rough patches. Just remember, you're re-pioneering an ability that is quickly becoming a lost skill. 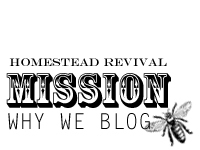 This is a real homestead revival! I had forgotten just how much I enjoy going to the county fair... until today. The fair can be a very good place to nap! After a while, you'll find that I cook a lot of Greek dishes. I love Mediterranean cuisine, but especially Greek food. Combining this with locally fresh produce (straight from my garden), makes my taste buds very happy. And most of it is very healthy, too! A great added benefit that makes me happy. This particular recipe utilizes a latholemono which is a combination of olive oil and lemon juice mixed together and applied to a food just prior to serving. It's great on everything from fish to salads, but for this dish, I'm using it on eggplant which is currently coming from my garden in abundance. I prefer the more slender japanese type, but use whatever variety you have and enjoy! Slice the eggplant in 1/4 inch slices and brush both sides with olive oil. Cook over medium high heat until golden on both sides (or try grilling it!). Arrange on a serving platter and top with chopped parsley. Combine lemon juice and olive oil in a 2:1 ratio (try 4 T. lemon juice and 2 T. olive oil). Add salt to taste (1-2 tsp.) and about 4 cloves of garlic (add more if you love garlic). Mix well and drizzle over eggplant, then serve immediately while still warm. How do you like to eat eggplant? Problem #1: This simple little gadget isn't cheap. At roughly $70, it might be a good investment if you can get a bunch of gardening friends to go in on it together. However, you'll still need to purchase the actual conduit to bend, row covers, and clips, so keep that in mind when deciding how much you want to spend. Problem #2: Now it's starting to get my attention a bit more. However, here on the mountain, I have to consider snow. This really isn't going to take more than a light dusting of that lovely white powder. But if you live where rain is more of an issue, this might be a great inexpensive solution. On the flip side, it has my mind thinking of ways to modify it further and add extra support. I've been looking at a lot of posts written by other bloggers who deal with snow and most suggest a support down the middle of some kind. David LeFerney has a detailed post on his hoop house at The Door Garden. You must read this second post (here) to find out how he solved a collapse issue when snow accumulated on it. I'll keep you posted if I get to this project this fall. It's on the to-do list, but there's no guarantee it will materialize this season. In the meantime, I'd love to hear any suggestions you have for making a similar structure that will withstand at least 6 inches of snow! 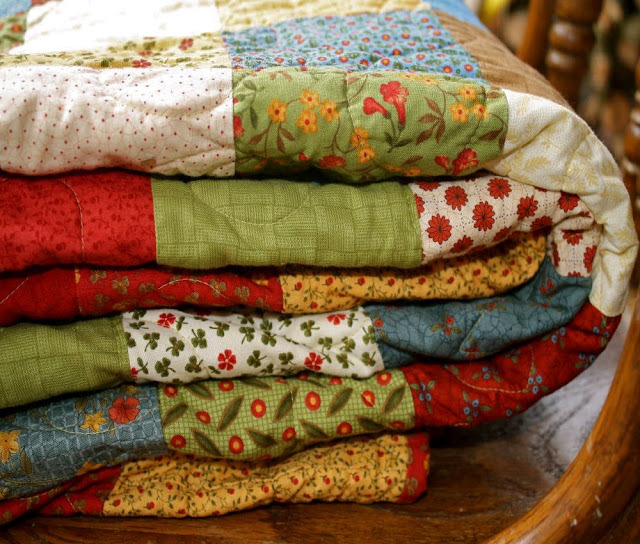 This month's Homestead Tour is with Heather of Mountain Home Quilts. I'm so excited to introduce you to her! 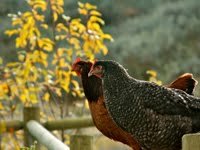 This gal has a heart for teaching and she's done a great job walking many a blog reader through some homesteading basics. 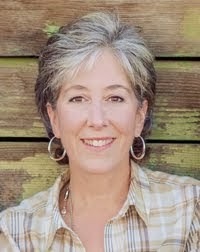 She's done quite a bit on her one acre in the mountains of northern California. I can't wait for you to hear it all! To get back to basics I suppose. Both my husband and I thrive on simplicity. Our lives can seem so hectic at times that it’s nice to be able to remove ourselves from the rat race as much as possible. We both feel as though God has called us to live this kind of simpler life. I first started growing tomatoes and canning jam about 10 years ago but that was the extent of it until about 6 years ago when I met my husband. 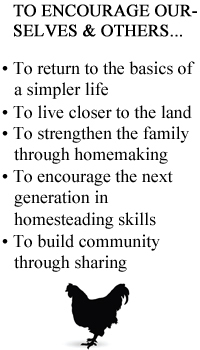 My husband already owned the 1 acre that we live on now and during our engagement we began putting homesteading practices into place. We started a garden on his property and got a few chickens. 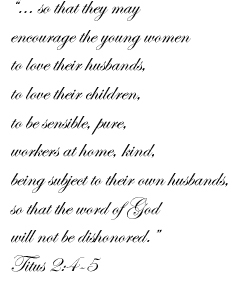 When we married, in 2005, I moved to the property and we slowly began to incorporate more principals. We do both. Regarding animals, we have 2 dogs, 10 chickens, 2 turkeys and 2 pigs. Our main garden is fairly small (about 480sq ft) but we also run a small garden along our side fence line and have a raspberry patch and other fruit bushes and trees spread out along the property. We have plans of expanding our main garden to about 1200 sq ft but we’re waiting on clearing the back portion of the property before we do so. Tell us how a typical day looks? There is no such thing as a “typical” day for me with 3 of our 4 kids being 3 and under. Each day holds a new surprise. No matter how much I “plan,” my plans usually change. Chores and tasks change with the seasons as well. We get a lot of rain in the winter so that seriously changes the day to day tasks from about November through April. We wake up every morning between 5:30 and 6am. The kids are up and ready to get going more than Gavin and I are but thankfully we both are morning people more than night owls so it all works out. We eat breakfast, let the animals out and make sure they’re fed. We play, we learn, we read books, we do laundry and other household chores, we run to town for things needed, and then depending on the season, we plant, we grow, we can, we quilt, we sew, we chop firewood, we go to church play dates, we go to the river, and so on. I spend a small part of my day maintaining the book portion of my husbands business, typing up estimates and invoices, and keeping track of our bank accounts. Gavin gets home anywhere between 3 and 6pm, we eat dinner, draw pictures, give baths and make lunches for the next day. Our day usually ends about 8:30-9pm and then we’re off to bed. 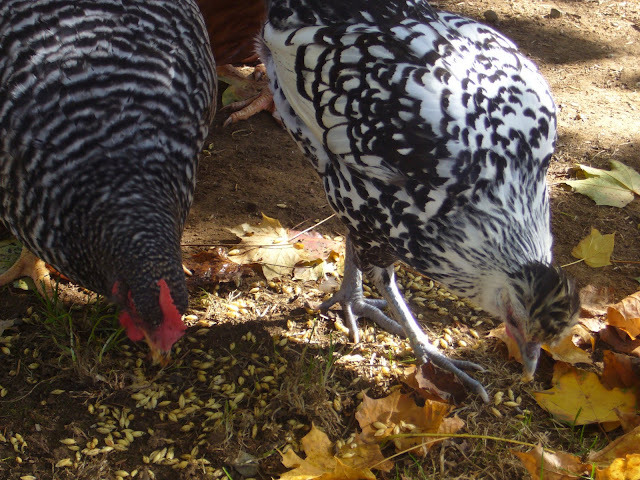 Becoming more self sufficient is great but my favorite part of homesteading has to be the food. I am passionate about feeding my family healthy, nourishing food. Growing as much as we can, raising as much as we can is vital. While 1 acre doesn’t allow room for as much as we’d like to do, it does offer quite a bit of freedom. Plus, our local farmer’s market keeps getting bigger and better each year. We routinely follow the principles of Weston A. Price’s teachings when it comes to consuming food. 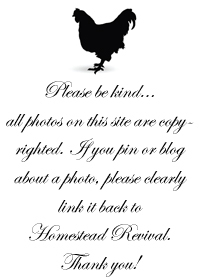 You have a great series of homesteading tutorials on your blog. Each month you've tackled a different area. Would you share what you've already covered and what you plan to teach in the future? 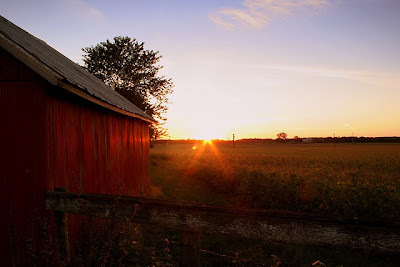 This summer I’ve tried to cover a few homesteading tasks that I personally felt were important. In June I reviewed Bread Making. 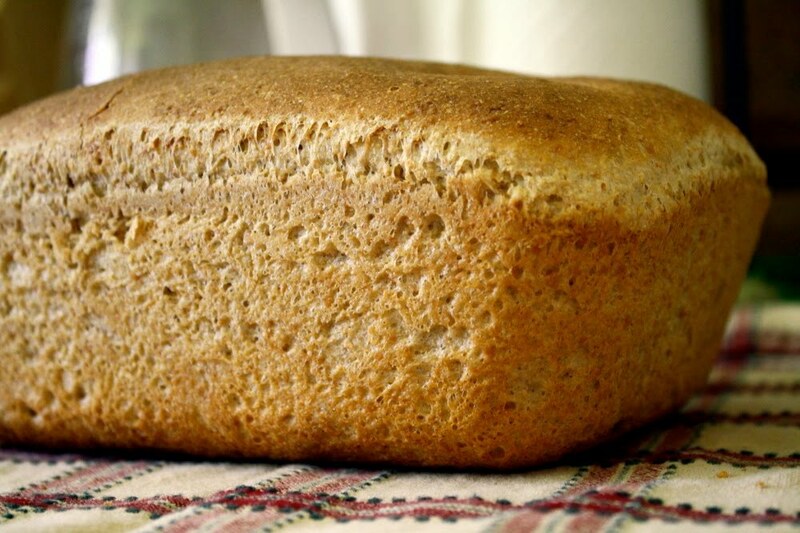 There’s nothing like a loaf of fresh made bread! 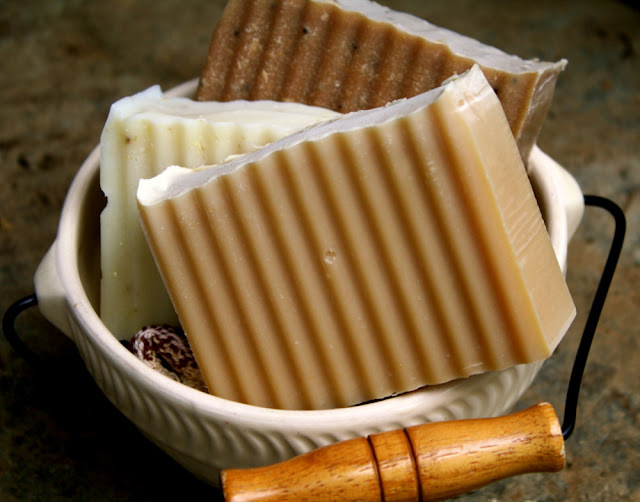 In July, I covered Soap Making. It’s a hobby that I really enjoy and I’m happy that I know what goes into each bar we use. In August I talked about Canning. 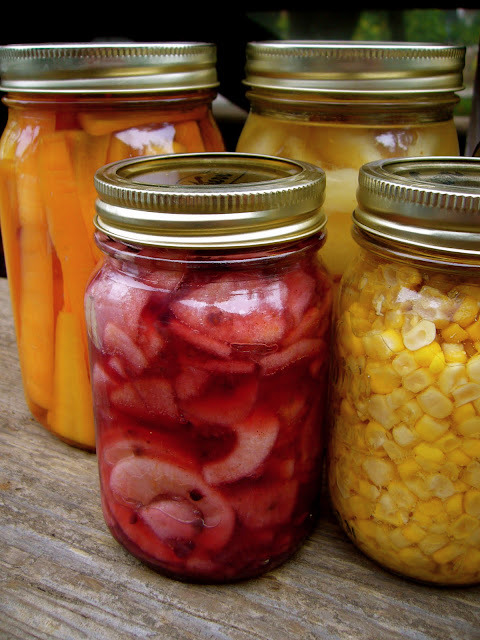 Canning is close to the top of my “Why homesteading is fun” list. I love to can and feel accomplished when I can open the cupboards and see the preserved bounty. This September I’m taking a look at quilting. I currently don’t have any plans for more month long segments as of now but I always try and include a few how to’s each month. You obviously like quilting. Tell us about some of your favorite projects. Do I have to pick just one? Almost all of my quilts that I have made have been favorites. I do have two that are special to me though. One is my Kansas Troubles quilt. It was the 2nd quilt project I started after making my very first quilt. I got in way over my head and the quilt top took me 7 years to complete. Once it was done though I was very happy with the results and will treasure it always. Another special quilt is one that is actually still in progress. My mother-in-law and I both started a Civil war block of the month quilt two summers ago. Our plans were to get together each month to do the block. It should have only taken a year to complete. Well, the best laid plans don’t always work out and we only have about 9 of the 12 blocks done; but I am really excited about finishing it together……..sometime. 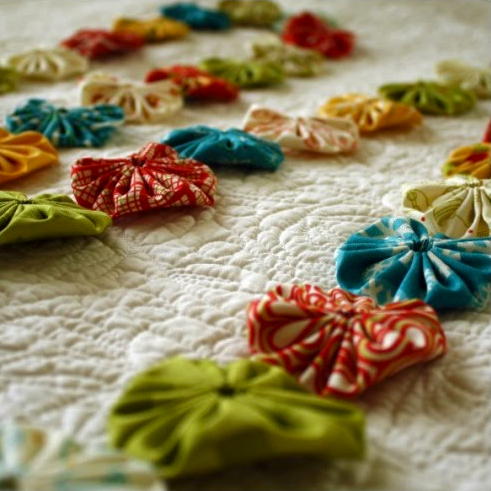 Do you have a special area that you use for quilting? I don’t. Honestly, most of it is done at my kitchen table. Our home was about 900sq ft, until we converted part of our attic into a room for our oldest son. Since that space is exclusively his though we don’t have much room to spare for quilting. When we finally build a house on another piece of land, I’ll be excited to include an office that will also allow for enough room to hold all of my quilting things as well. Tell us your thoughts on what it means to be self sufficient and how you are working towards that goal. I’d like to think that self sufficiency means that if something ever happened to the economy (in an extreme sense) that we wouldn’t feel the effects of it. Living off the land and doing things for ourselves, with the generous blessings of the Lord, would be our ideal self sufficient situation. We have been looking at property off the grid for about 2 years now. Before we can buy though, we need to get our finances in complete order and our home ready to sell. With the market the way it is right now, selling anything seems difficult. We’re patiently (and sometimes not so patiently) waiting for the right time that the Lord will provide for us to move. Once more property is acquired we’d like to run a couple beef steers, hogs, meat chickens and a milk cow on the pastures, grow a much larger garden and use either/both solar and/or hydropower to power our home. For where we currently live, we still have a little bit of ground that has brush and trees on it. Gavin is currently working on making that into useable space. Once it’s cleared we’ll decide what to do with it. It’s hard for me to clearly picture the area as it is now. I’m hoping that it will be large enough to support a miniature Jersey cow for milk. We’ll have to wait and see. As I mentioned before though, once we move, we have plans to do even more than we can here. One of my top priorities in building a new home on more land is to include a large root cellar below our house. There are so many things I’d like to learn! The things that top my list are cheese making and processing meat chickens. I’d also like to learn to knit and become a better seamstress when it comes to making clothes. Oh my, there are so many. 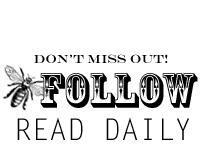 Blogs, such as yours Amy, books like “Country Wisdom and Know How” and “Gardening When it Counts,” magazines like Mother Earth News and Mary Jane’s Farm, and best of all, friends! I’m better at hands on learning and I’m blessed with good friends that are willing to teach and share. 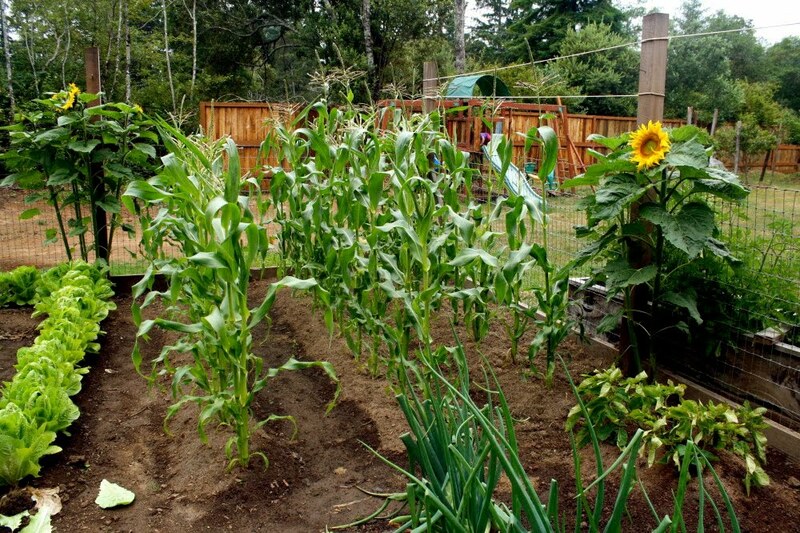 If you could give a newcomer to homesteading advice, what would it be? 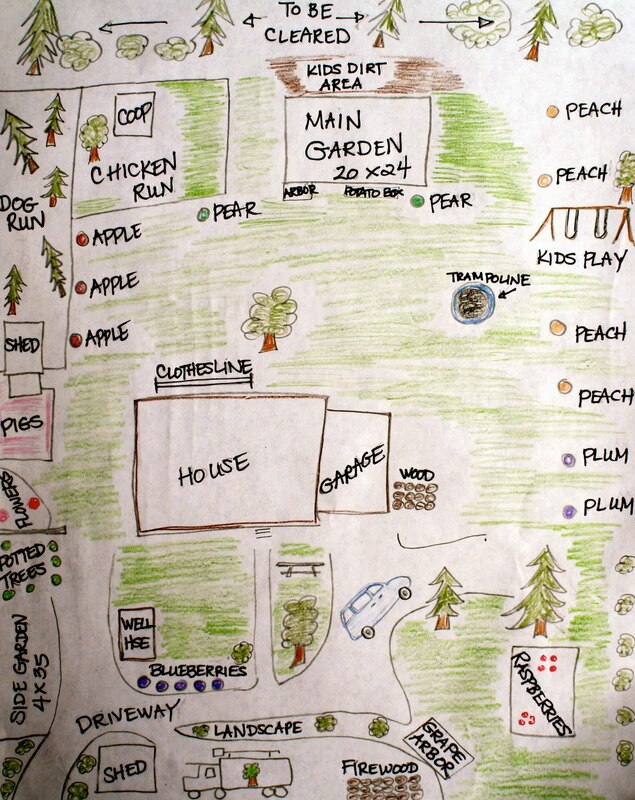 My first advice would be to map out your property before you do anything on it. Even if you already have your house built, before your put up any cross fence, or build a chicken coop or a garden, map out what you want your property to look like. 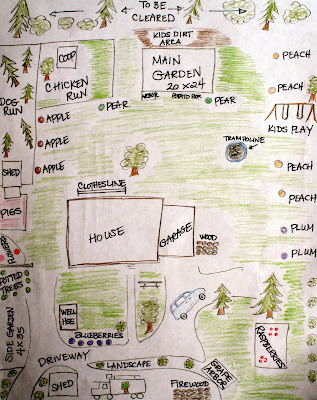 By mapping everything out first, you can best utilize the space that you have. Then, take it all slow. After all, Noah didn’t build the ark in one day. While the desire to have everything instantly is a strong one, thinking things through, getting the best deals on supplies, and making sure you don’t get in over your head will greatly benefit you in the future. Being prepared certainly gives you the best start at homesteading. Thanks so much, Heather! What a blessing it is to have met you this past year and to learn from you as well. 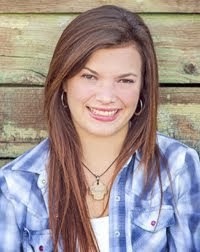 I hope each of you will spend some time over at her blog (Mountain Home Quilts) and get to know her even better! I really like to use a wide assortment of herbs and spices on my food because they really add a lot of punch without adding calories of any consequence. Therefore, we go through bottles of herbs and spices fairly fast. But have you priced these at the grocery store lately? Whew! It's like you're buying gold in a bottle! When I can, I grow my own herbs, dehydrate them in my Excalibur Dehydrator (see how to here), and seal them in canning jars using my Food Saver Vacuum Sealer with the Jar attachment. I know these have been grown organically, they're extremely fresh, and it's the cheapest option for herbs. I've also found I can save a lot of cash by buying herbs and spices in bulk quantities. And I don't have to compromise on quality either. This is ideal for unusual herbs that are difficult to grow or impossible in some areas. One of my favorite companies is Frontier. Their products are top notch, consistent, and many are organic. You can purchase most of their items in a small pouch (most expenseive), a regular spice bottle, or in a one pound bulk mylar bag (least expensive). Or unscrew the same one piece lid to access the bottle for a measuring spoon. Most companies you must unscrew the lid and remove a second plastic sprinkle lid (and often bend back a finger nail in the process!) in order to get your measuring spoon in there. And often it has a smaller opening. You can call Frontier at 1-800-786-1388 and request a catalog or click here to access their website. I'll take Garlic Powder and use it as our example. In the grocery store, you might pay as much as $6 for a good, organic garlic powder in a bottle. Sure you can buy some cheap garlic powder, but I'm talking about saving money and enjoying great quality! At Frontier, you will pay $5.69 for a 2.33 oz. bottle, but only $14.70 for a one pound bag! Because it would take over 6 bottles to fill that one bag, you would end up paying over $39 to purchase that much garlic powder the traditional way. However, with your bulk purchase you would save over $20! To make the deal even sweeter, through my co-op, I can get that same $14.70 bag for $7.92 for a savings of over $30! This isn't just coupon shopping! It's better! Now let your imagination run wild and consider what you would save if you bought all your herbs in bulk! The savings alone makes it worth being a part of a co-op even if you didn't buy another thing from them! Mountain Rose Herbs. 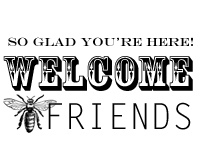 I need to tell you right up front, I've not purchased from this company as of yet, but I have received their catalog and I know a lot of bloggers that do use this company regularly and they seem pleased. I would need to order from them to compare their product to Frontier and determine if Mountain Rose's lower prices would be worth the switch, but their one pound bag is only $5! So, I would recommend giving them a try if you don't have access to a co-op in your area. 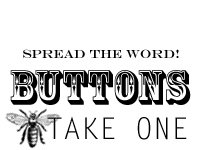 • Keep a running list of herbs or spices you are running low on and order 4 times a year to save money on shipping or to order when your co-op places orders. • Store extra bulk herbs and spices in the freezer if you are concerned they will loose their potency before you would normally use them. • Use a vacuum sealer for herbs you use faster, but still want to keep super fresh. • For herbs/spices you use in very small portions, consider splitting a one pound bag with a few friends. • If you haven't grown your own herbs before, try starting with parsley or another easy to grow herb and just see how it works for you. Most likely you'll find it's very easy and after one success, you'll be anxious to try more (and wonder why the store charges so much)! 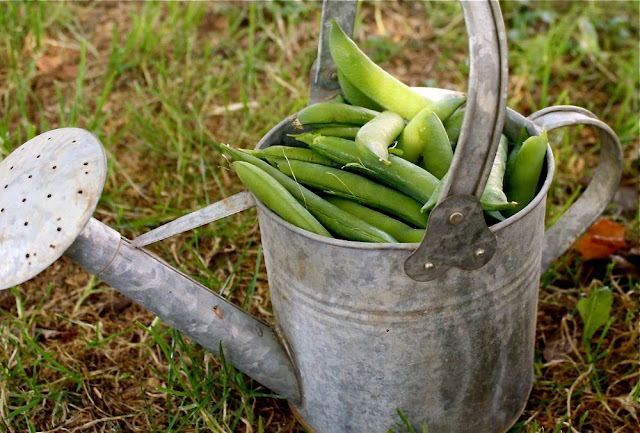 • You might be able to ask a friend to harvest some of their excess. My aunt has a bay tree that thrives and when I visit her, she is always gracious and eager to share a few branches for me to bring home and dry the leaves. So there you have an option to save some money this month on your grocery bill. What will you do with all that money you save?